To start planning your garden, make sure to keep the following considerations in mind. One of the most crucial things to consider when planning kid-friendly gardens is the age of the children. This affects the proximity of play spaces to your house. 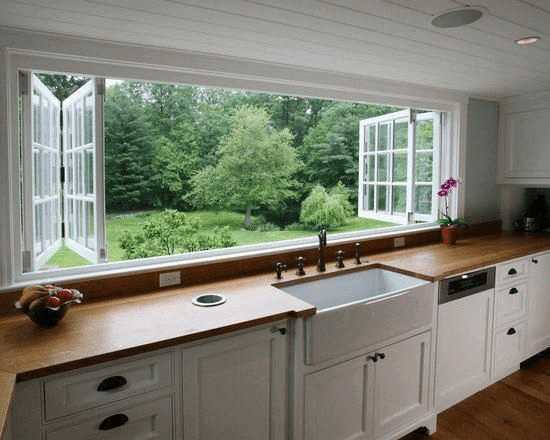 For younger children, it is best that the garden should be positioned in a space that is closer to your house and is visible from the indoors. This allows you, as a parent or guardian, to supervise your kids without needing to constantly go out of the house. For older kids, consider placing the play area in a semi-private area of the garden. Remember that kids at this age appreciate some space. Generally, play spaces should be out of the view from public roads and enclosed. 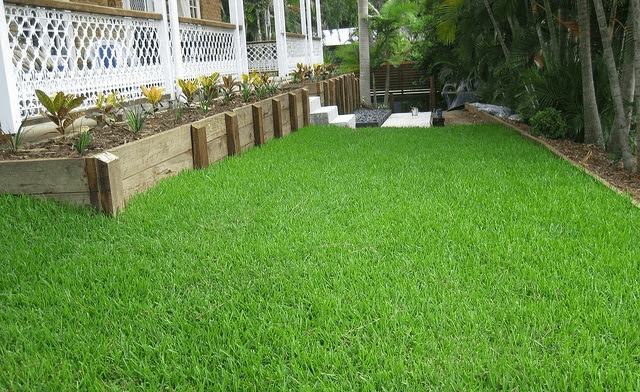 Make sure to use grass varieties that can withstand playtime and heavy traffic. The Sir Walter Buffalo is a good choice because it can tolerate wear and tear as well as handle shade. For spaces receiving full sun, consider opting for Empire Zoysia or Kikuyu because both can handle reasonable wear. Plants with spines and thorns must be avoided in areas that your child can reach. There are also some plants that are poisonous when ingested. These include Angels Trumpet, Euphorbia and Oleander. If you are not sure which plants should be avoided, consult landscaping experts. For Sydney residents, we are more than willing to help you out. Once the practical and safety considerations are in place, you can then turn your yard into a fun, lively place to play. Here are some Sydney landscaping designs and ideas for your kid-friendly garden. A garden of vegetables is a great treat for you and your kids. You can get fresh homegrown food, and at the same time teach them about nutrition and food sources. You can involve them in taking care of the garden; little ones usually love planting and getting their hands dirty. If you are too worried about getting your prized produce damaged, you may simply assign a specific area for them to work on. If you have a healthy, shade-giving tree in the garden, consider installing a tyre swing. An old tyre with some chain or rope will do the trick. This simple addition to your garden can already make outdoor, imaginative play more enticing for your kids and their friends. Unleash your child’s creativity by having blackboards outside. This can easily be attached to your fence. You may be surprised at how it can add to your yard’s beauty once it is covered with Technicolor scribbles. Whether it’s splashing buckets of water around, running through the sprinklers or wading in a paddling pool, water play is indeed the ultimate yard activity during hot summer days. You may also create their own play pond for paper boats and other water toys. 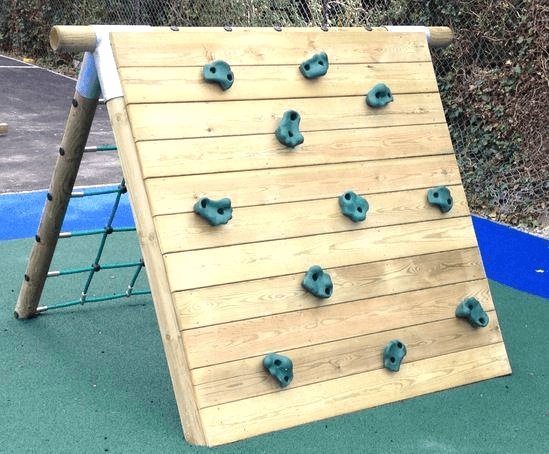 Children love to climb so consider turning a certain corner of the garden into a rock climbing wall. However, make sure that it is safe, sturdy and that there is a soft surface underneath. Looking for more parent- and kid-approved gardens? 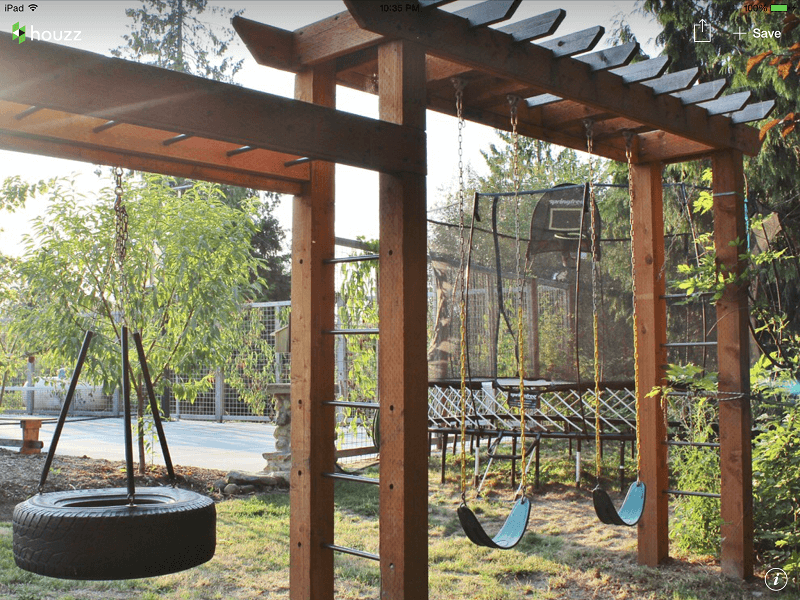 These are just some of the many kid-friendly landscaping design tips to transform your yard into a creative play space. Let a trustworthy landscape contractor do the job to ensure that your kids are safe while having fun in your garden. We can transform your idea into a reality. Contact us today and we can provide you with further assistance. Book a free on-site consultation now by giving us a call on 02 9548 6024.